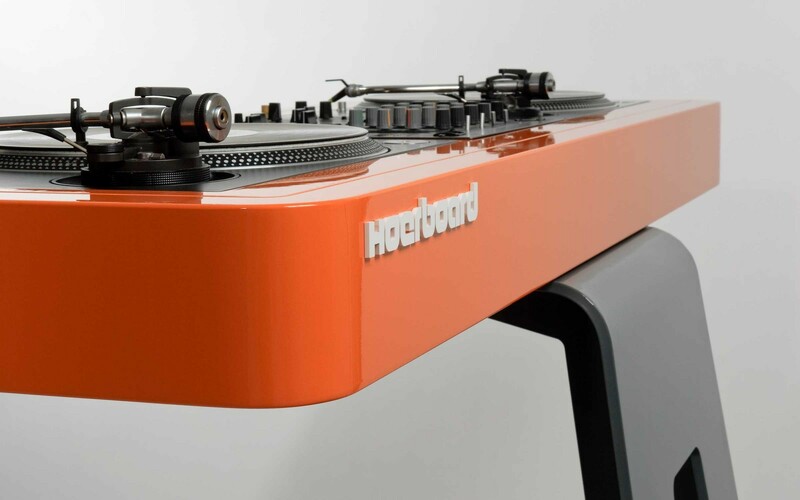 Hoerboard is the custom-made brainchild of designer David Kornmann. 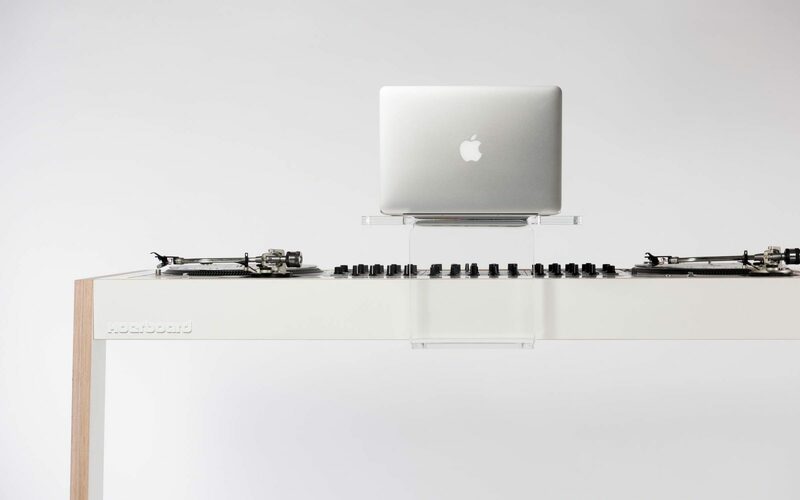 Each of his DJ workstations can be customized according to your specifications, with mixers, turntables, CDJs, space for your laptop, controller and other DJ devices. 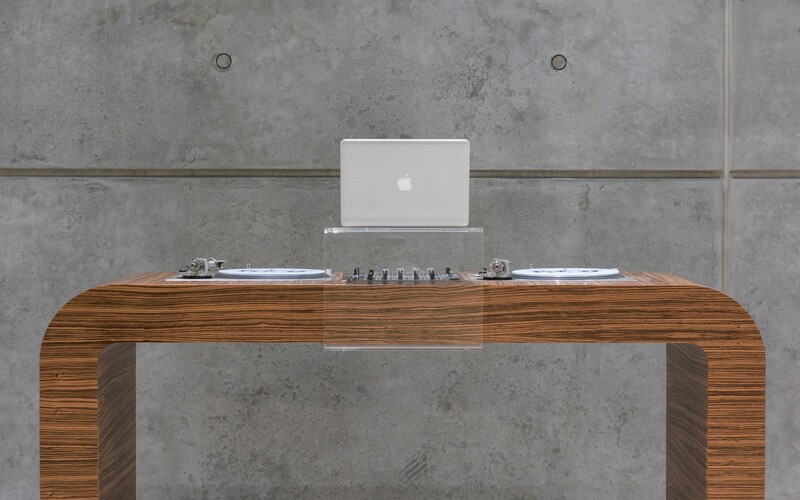 What constitutes the beauty of the Hoerboard designs is that all wires, power and audio ports are hidden inside the body itself, which can be finished with wood veneers or in matt or glossy lacquer finishes. 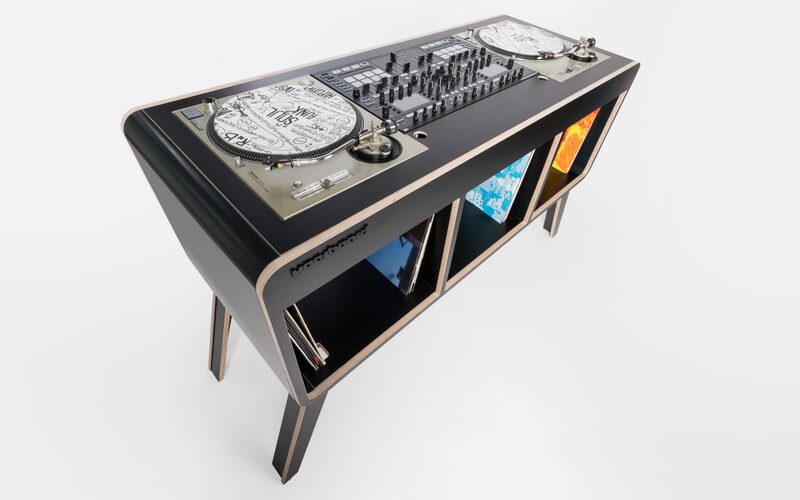 Turntable and CDJ options include decks from Technics, Vestax, Stanton, Pioneer and DJ mixers from Allen & Heath, Ecler, Denon, Numark, Pioneer and Rane, with additional options available upon request. 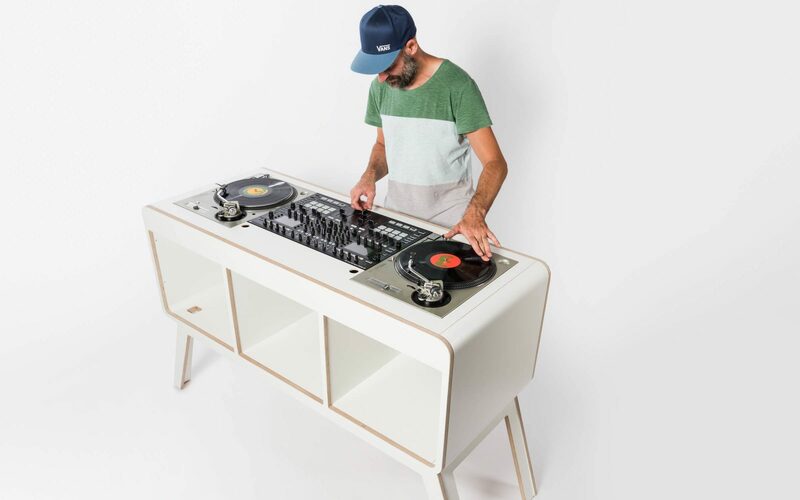 The Hoerboard collections reflect creative German spirit with clean and elegant designs. 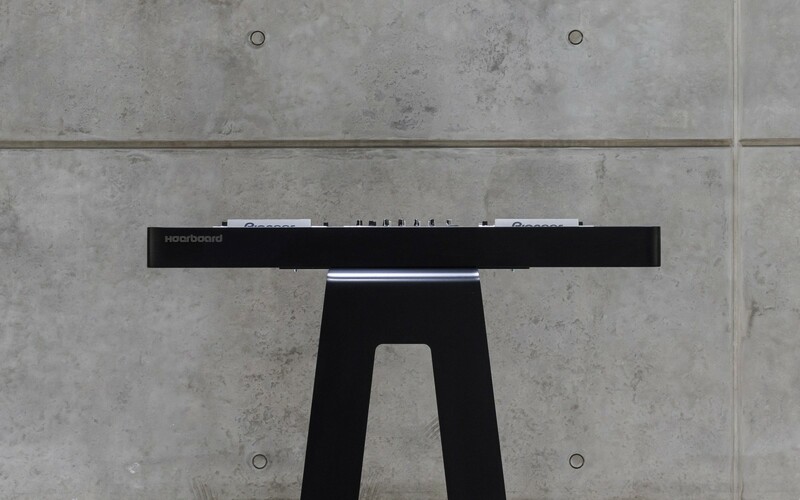 Our intense search for simplicity and the removal of everything unessential has resulted in the creation of functional and visually pleasant products: Simpleness is beauty. 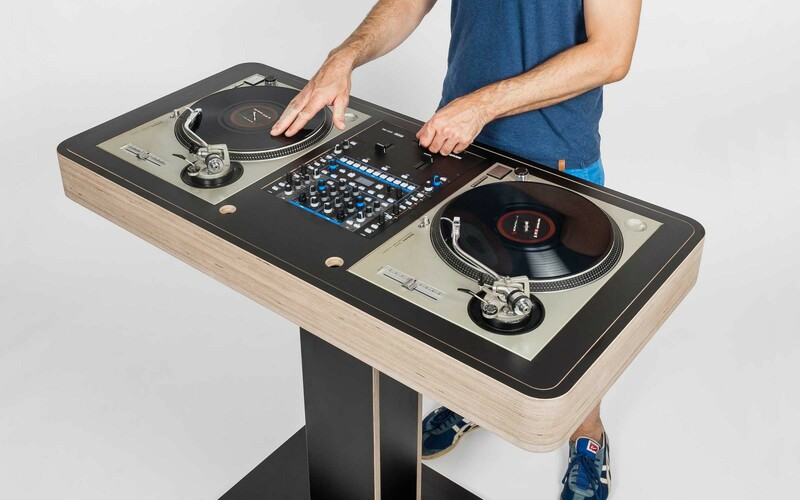 Our DJ furniture is produced by professional carpenters with skillful craftsmanship as well as technical perfection and will last for a very long time. The Hoerboard is custom built for your specific needs. 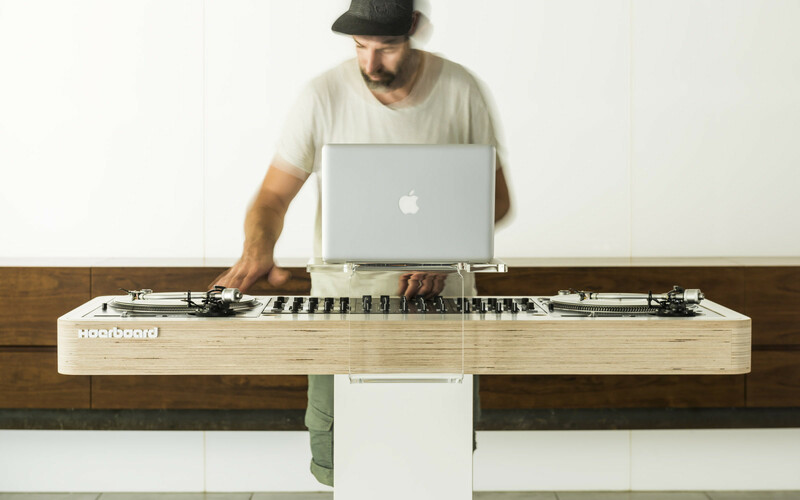 We can assist you in creating a custom deck to perfectly suit your DJ devices.